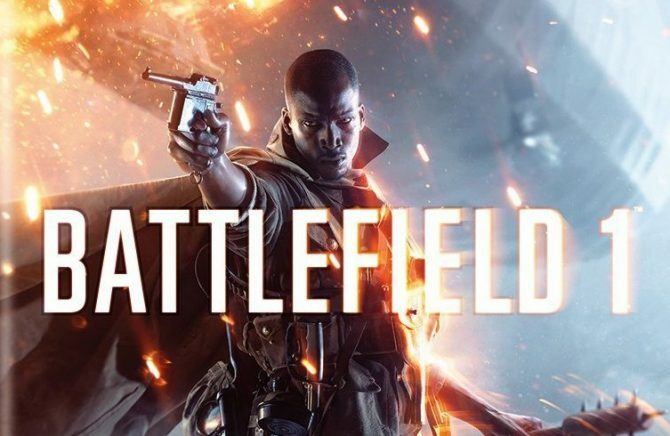 DICE has now confirmed the end date of the Battlefield 1 beta. 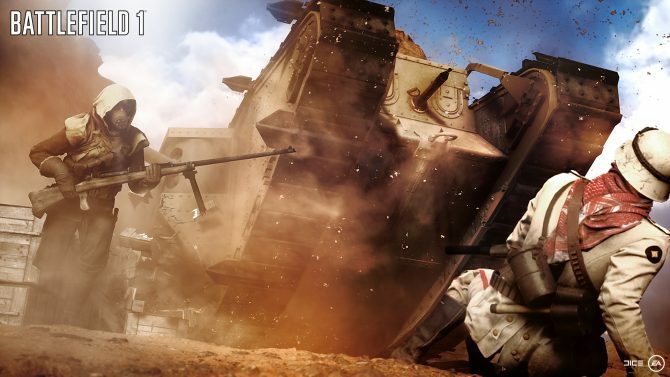 Announced by the official Battlefield Twitter, the beta will go offline on Thursday, September 8. 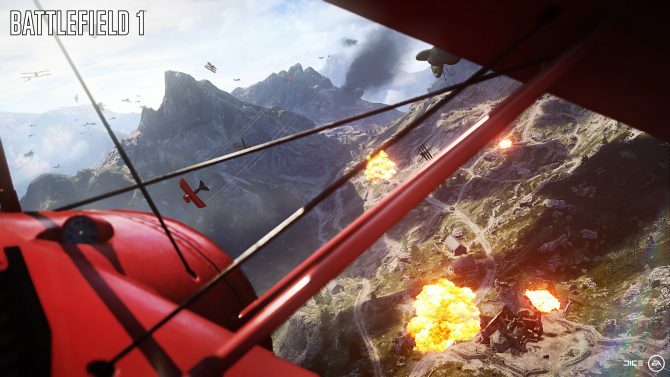 Battlefield 1's multiplayer beta is now available to all players on Xbox One, PS4 and PC. 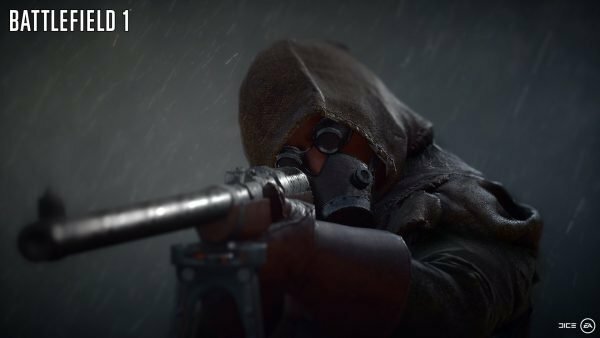 Battlefield 1 has introduced a new class of soldier very similar to Battlefront's Hero units, however, their intended functions are very different. 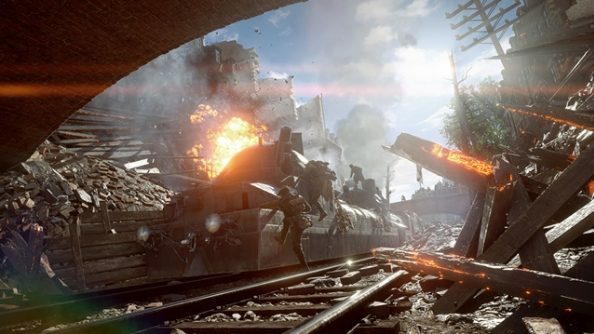 With Gamescom creeping ever closer, news of Battlefield 1's beta has finally started to emerge. 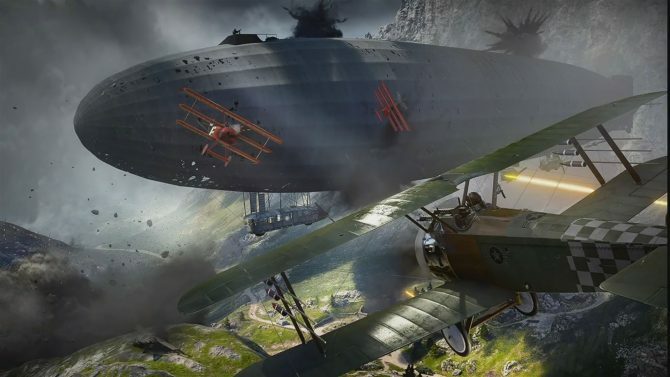 The recently announced Battlefield 1 takes place in World War I. Britain, the Austro-Hungarian Empire, Germany, the United States, Italy and the Ottomans will all be featured in Battlefield 1 at launch. 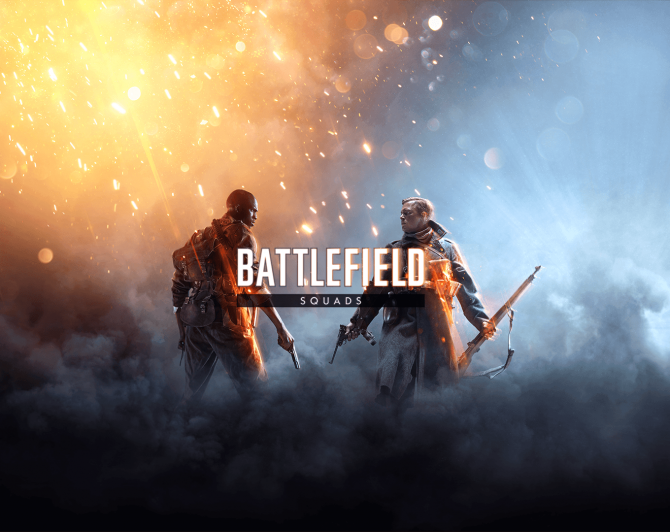 Following the Battlefield 1's gameplay reveal yesterday during Electronic Art's press conference, the official Battlefield website has been updated with details on the maps we will see in the WWI shooter. 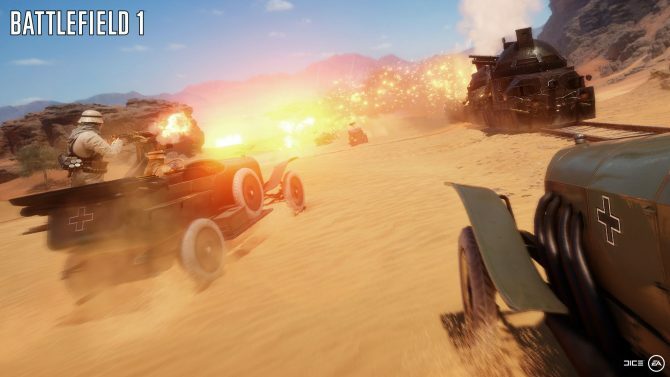 Following Battlefield 1's recent reveal, player's have been left yearning for one thing. 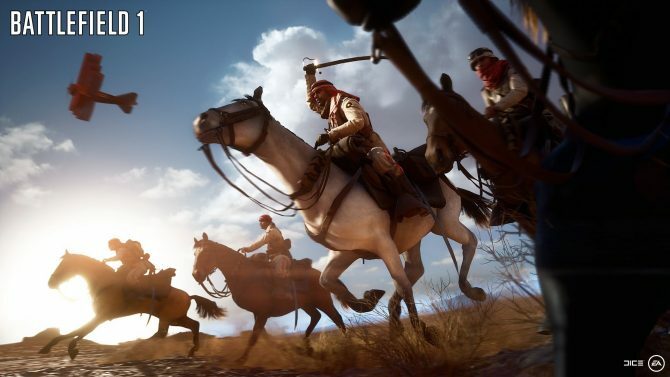 The multiplayer reveal. Battlefield 1 is going to be among the top games at EA's upcoming E3 2016 event.